If you are looking for PVC exterior doors for a commercial property, a residential home or a company premises and are searching for something fresh, playful and at the same time elegant design, you will make precisely the right choice with the model Portland. Even today aluminium and wood doors both have their good points, PVC windows and doors provide just the same performance today and stand out especially through their low prices. A house completion is much more than just the sum of all its parts. Whether it accommodates a company or one’s own family; the overall effect is extremely important and a number of different factors come into play. Prevailing weather conditions, depending on region and surroundings need to be taken into consideration just as much as the general appearance o the other construction elements. 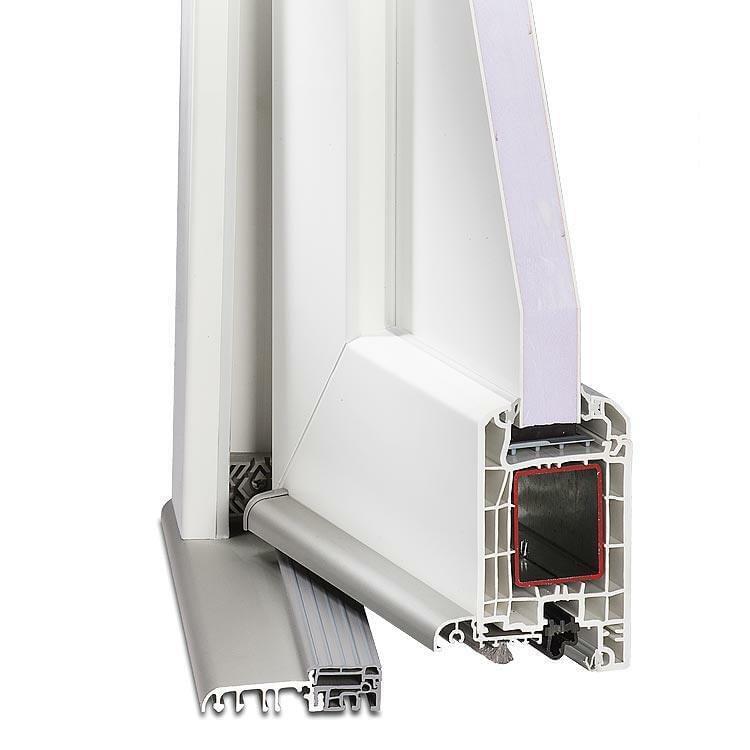 Have PVC or timber windows been fitted? 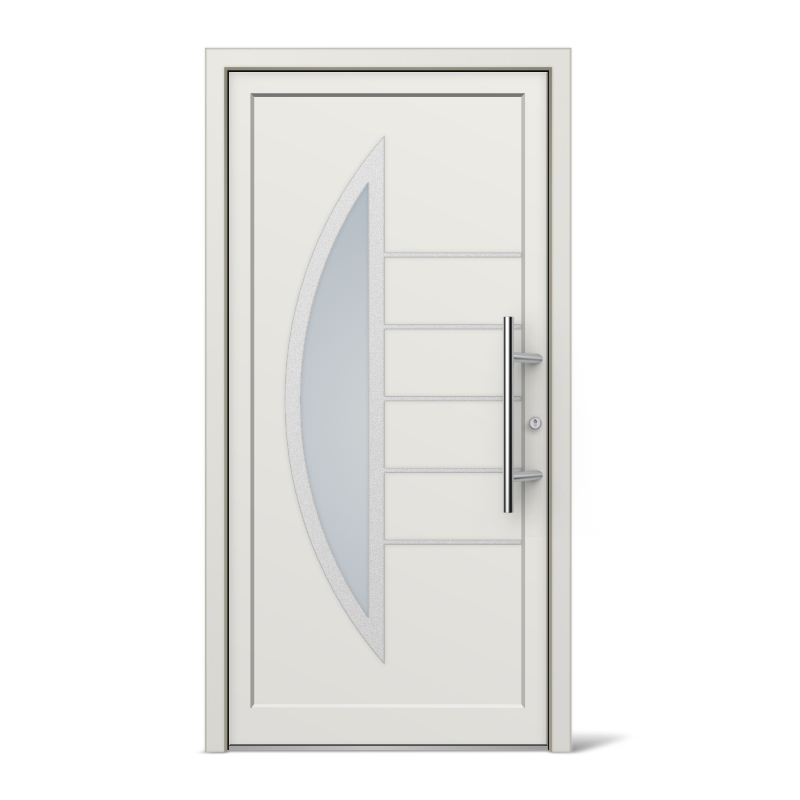 Should the design of the exterior door complement these or should it stand out from these in terms of form and colour? Once these questions have been answered, then besides durability and quality of the door ease of fitting is also important. 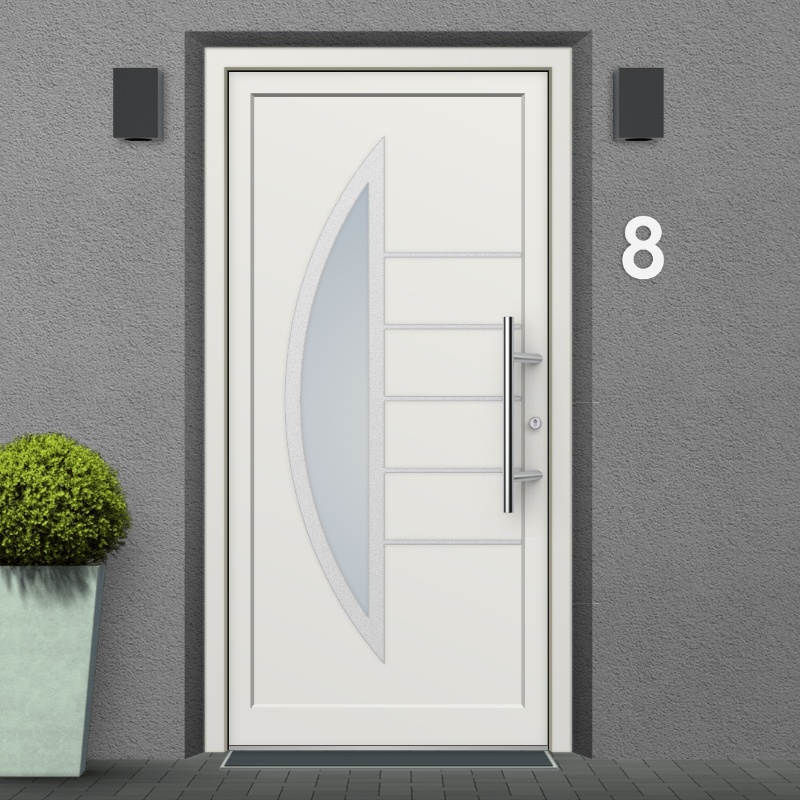 Exterior doors of PVC such as the Portland model satisfy all these requirements, can be designed individually and can be optimised according to personal needs. Thus at the end of the production process exactly the right PVC exterior door has been created – such as the model Portland. 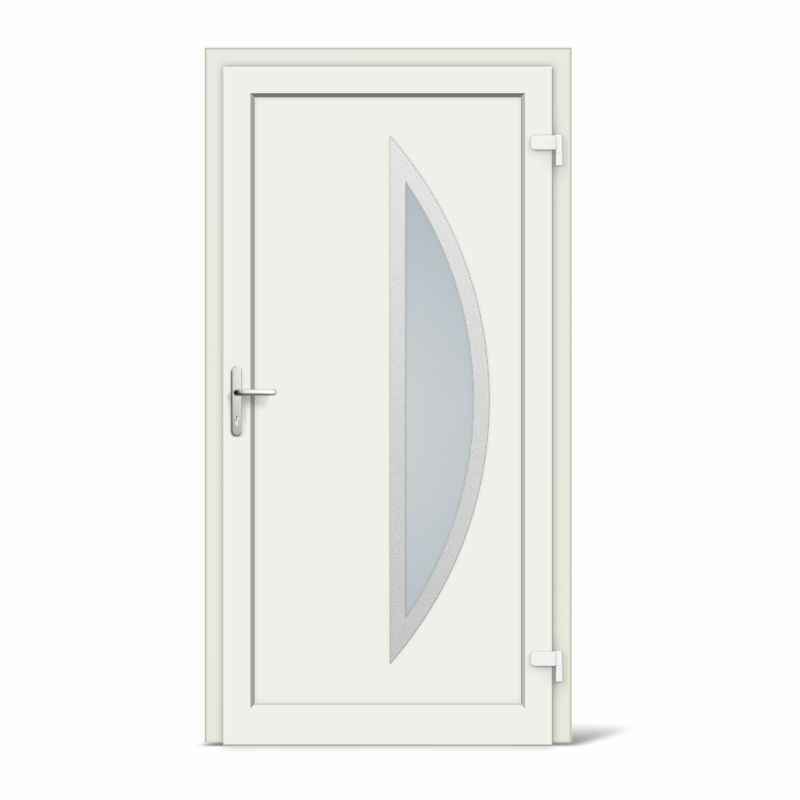 Every model of door serves its purpose, as exterior doors are not simply doors. They are in use every day and should therefore provide satisfaction over a long life time in terms of both design and function. 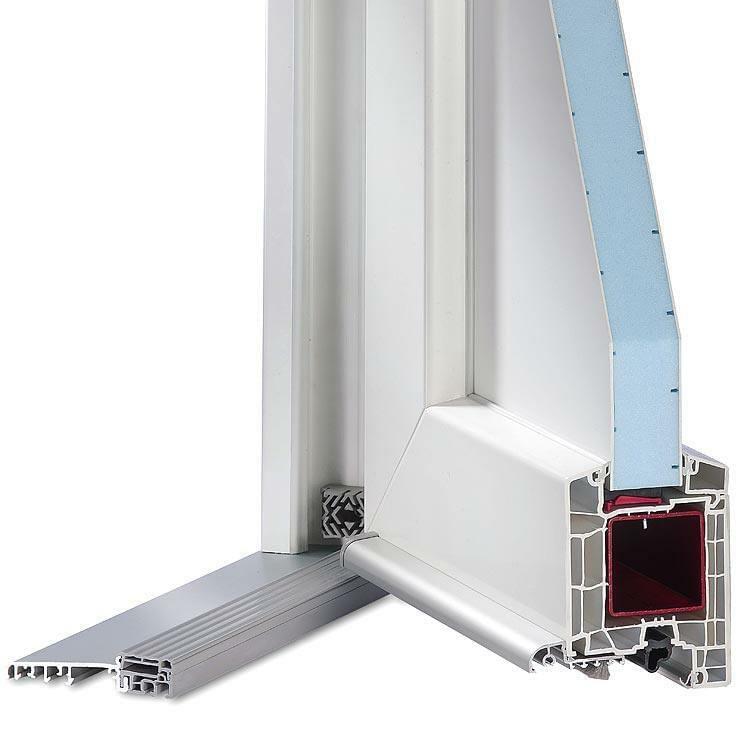 Further products ranging from windows to the matching accessories as well as contact details of competent window and exterior door fitting firms can be found at Windows24.com. Entrance door Model Portland has a distinctive design with an arc-shaped glass panel and is available in multiple colour variants.